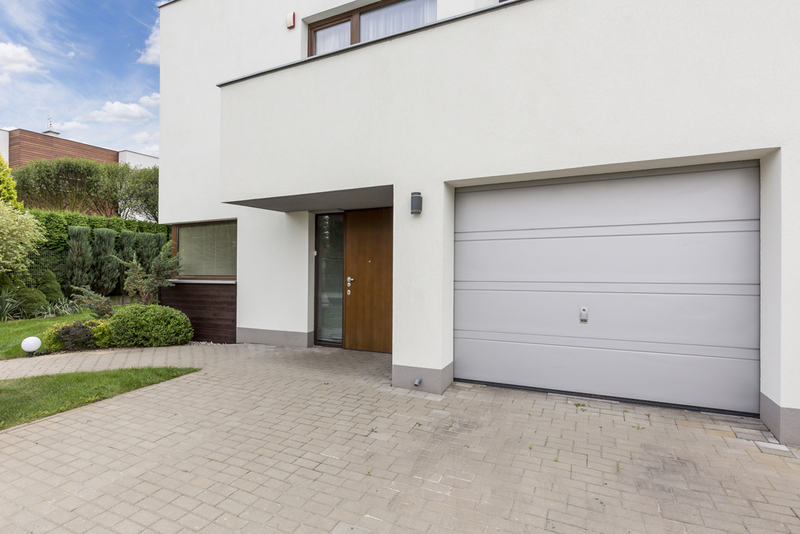 An upgraded garage door may not be top of your home improvement list, but have you taken a look at your current one recently? Does it look safe and sturdy? Could it do with a bit of TLC? Or does it perhaps need replacing completely? 1. Is the door showing signs of wear and tear? 2. Are the hinges working properly? 4. Is it difficult to open/close? 5. Does it look different/worse than the rest of your home? If you do have any of the above issues then it definitely needs repairing or it may well even be time to invest in a brand new door. Not only is it important for it to look nice, it also needs to be secure to protect your car and possessions. At AJS Garage Doors we offer repairs and new doors to keep you secure and your property looking good. – Aluroll: these are compact roller doors. – Cardale: these are up & overs, side hinged and steel. – Garador: these are for sectional, up & over as well as steel. – Hormann: these are for front and entrance doors which are up & over and sectional. – Wessex: these are GRP up & over which come in white gloss or woodgrain. So whatever your taste or budget we guarantee we can find a garage door you’ll want to add to the top of your list! Contact us now or pop into our Cheshunt showroom and let us help you find the perfect garage door for your property.